One of my fondest memories of the two years I spent living and working in South Korea was a weekend away with some friends. Hidden deep into the mountains near the North Korean border was a winter festival. This wasn’t just any winter festival mind you; it had thousands of lights the glowed just brightly enough to give me a feeling of magic and contentment, almost like I was in a dream. Fast forward a few years to 2013, and I was excited to find Koziar’s Christmas Village, as it reminded me so much of this great memory. 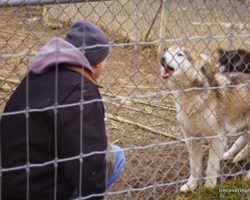 I was fortunate enough to visit for the second time recently, this time accompanied by my two-year-old son and wife. The old Koziar family farmhouse is the center of the Christmas village. In 1948, William Koziar began decorating his farm, then known as Spring Lake Dairy Farm, for the enjoyment of his family. 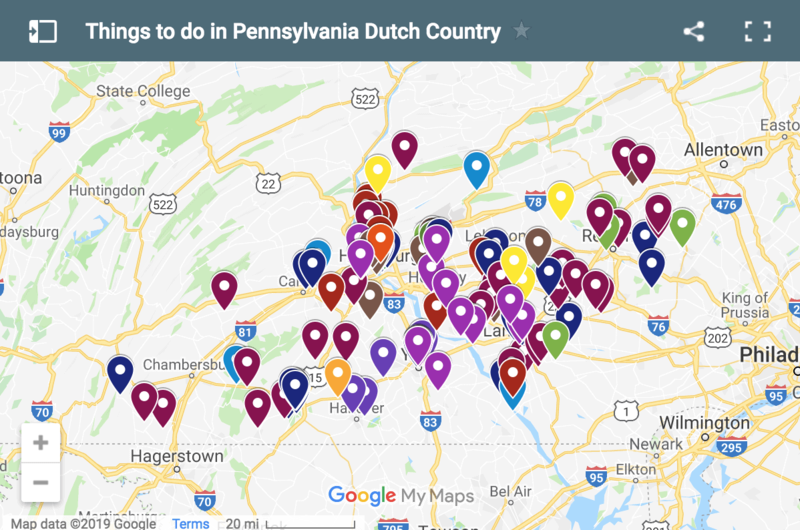 However, despite being located for from town along a dirt road, his display began to become very well known in the local area and people would drive out into the countryside of Berks County to see it. Eventually, people began knocking on the farmhouse door asking to get a closer look. 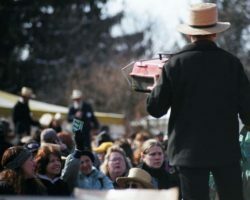 As the display began to grow from the house and barn to the surrounding fields, Koziar decided to open it up to visitors for a small fee. 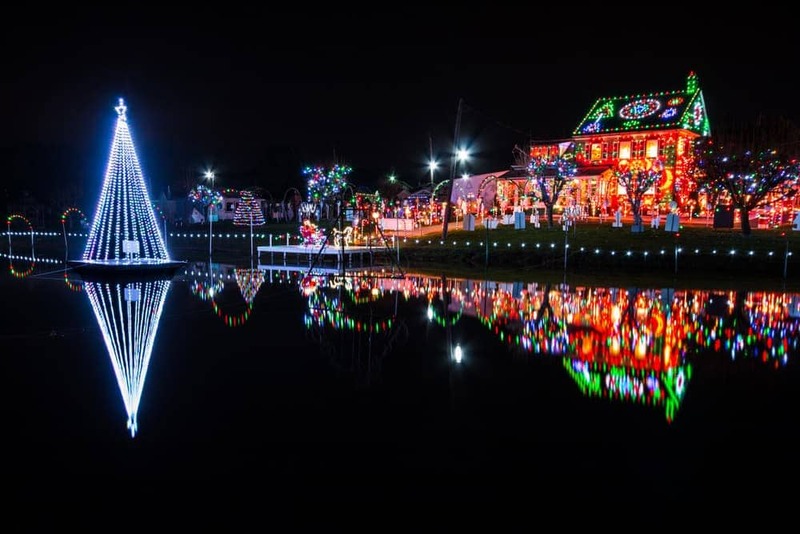 Since then, Koziar’s Christmas Village has grown to become one of the best holiday attractions in Pennsylvania, attracting tens of thousands of visitors every year from all over the world. 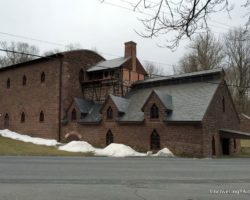 However, despite this growth, the village is still run by the Koziar family and the attraction still centers around their old farmhouse and dairy barn in Bernville, PA. The Kissing Bridge at Koziar’s Christmas Village. Koziar’s opens shortly after sunset from early November through early January. Driving up to Koziar’s after dark is a magical experience in itself and very much reminded me of my fond memories of that festival in South Korea. 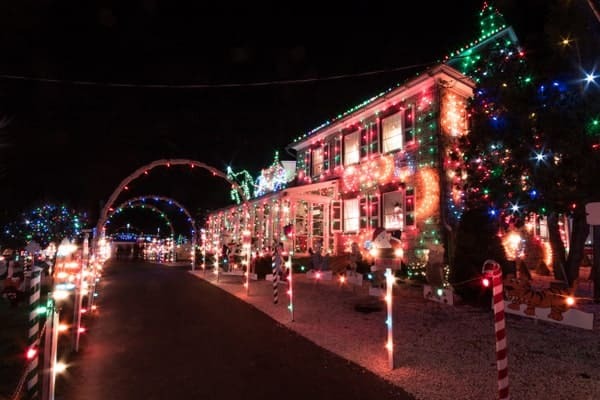 Located down a curvy, dark road, Koziar’s is an oasis of multi-colored lights in a sea of darkness. It’s truly breathtaking to look out over the village from a distance and listen to the faint sounds of Christmas music playing in the valley below. Of course, while seeing Koziar’s from a distance is great, going in is even better. The view approaching Koziar’s Christmas Village on Christmas Village Road. Walking through the entrance gate, I was simply awestruck by the beauty of the area. 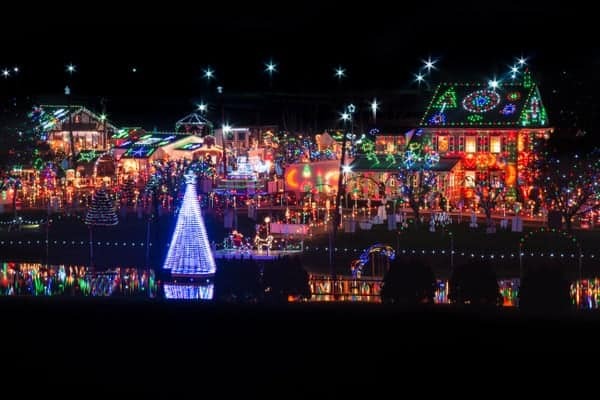 Koziar’s Christmas Village is home to more than one million lights, making this the ultimate holiday display in the state. It’s hard to believe that this village is located on the grounds of a working farm and largely dismantled and reassembled each year. Visitors are guided through this walking-through attraction by arrows on the ground. 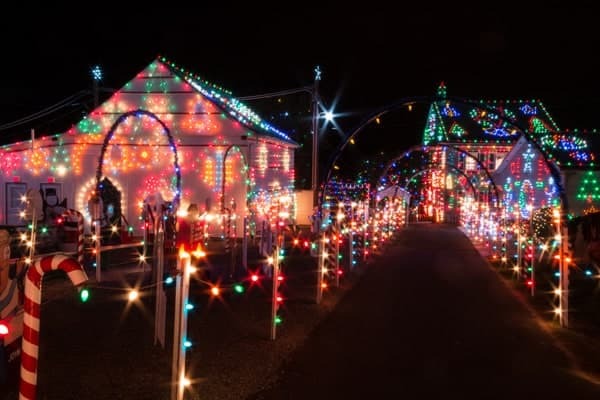 As I walked, I marveled at the lights which were set up in a variety of displays including an outdoor model train, a retelling of several different Christmas stories, and even a giant Santa Claus. Don’t miss the beautiful Kissing Bridge, a covered bridge over a small pond and a model railroad. The old dairy barn sits behind the large, outdoor model railroad. Along the way, there were several buildings. Some featured scenes from the past (like an early 20th century schoolhouse, for example) and some were very whimsically set up to display scenes such as a reindeer barn, giant nutcrackers, or Christmas under the sea. Santa Claus even sets up shop at Koziar’s Christmas Village to make sure that children have a chance to tell him what they want for Christmas. Despite the extra cost, the line to see Santa can be quite long when Koziar’s is busy. Interspersed throughout the village are several buildings full of beautiful Christmas decorations and tasty treats. The snack shoppe sells hot chocolates and cookies that are not only delicious, but are quite reasonably priced, in my opinion. 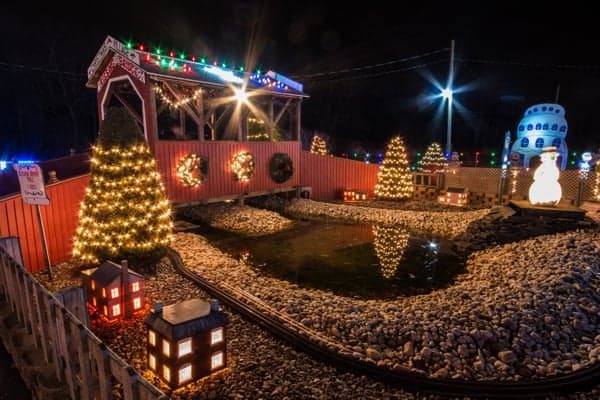 Overall, I would highly recommend a visit to Koziar’s Christmas Village in Bernville, Pennsylvania I can’t imagine a better place to get in the Christmas spirit! One of the snack shoppes at Koziar’s. 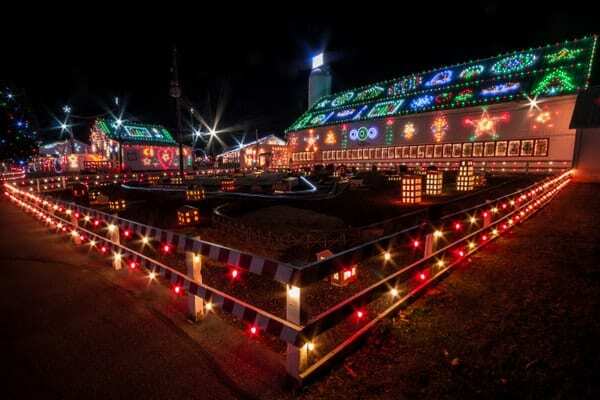 Koziar’s Christmas Village is located in Berks County within a short driving distance of Reading. 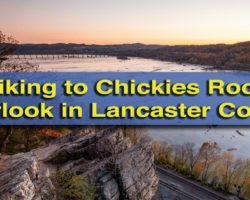 It’s conveniently located only an hour from Harrisburg, Lancaster, or Allentown, and 1.5 hours from Philadelphia. Whimsical displays at Koziar’s Christmas Village. 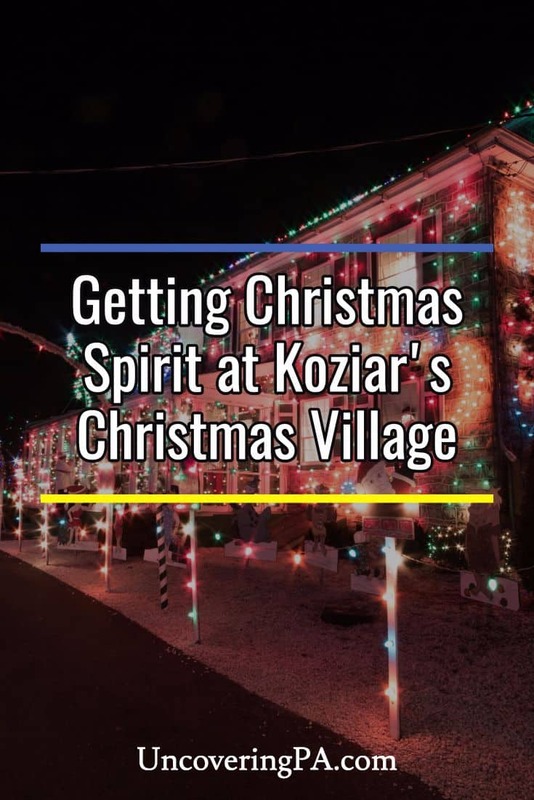 Kozaiar’s Christmas Village is open weekend evenings (Fridays: 6-9p, Saturdays; 5:30-9:30p, Sundays: 5:30-9p) starting the first Saturday in November until Thanksgiving. 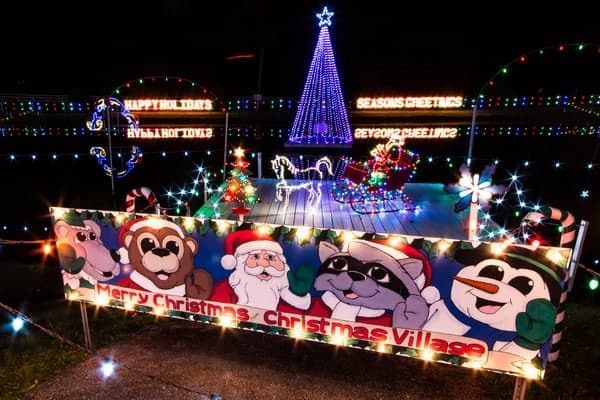 From Thanksgiving to January 1, 2019, Koziar’s Christmas Village is open 6-9pm Monday-Friday, 5-9:30pm on Saturdays, and 5-9pm on Sundays. If you can, visit Koziar’s on a Monday-Thursday evening in the few weeks after Thanksgiving. The crowds during these times tend to be much smaller, giving visitors the chance to better appreciate the peacefulness and magic of the village. A small portion of the million lights at Koziar’s. When visiting, plan on spending at least an hour at Koziar’s. Note: I was hosted by Koziar’s Christmas Village during my visit. However, the opinions expressed in the article are my own. Looking for more things to do this holiday season? 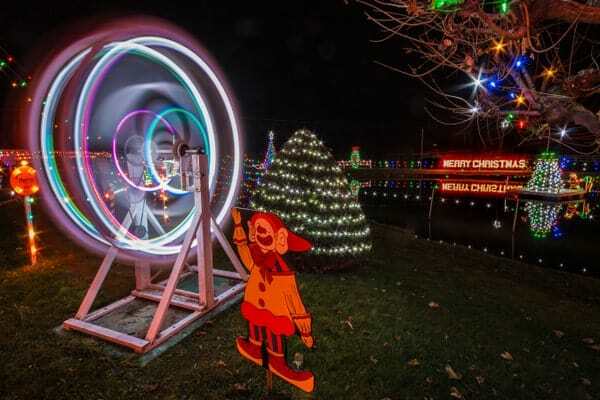 Check out our list of the most Christmasy places in Pennsylvania, the top holiday-season activities in Harrisburg and Hershey, and the best Christmas towns in PA.
A panoramic view of Koziar’s Christmas Village. Hours: Operating dates and hours vary. 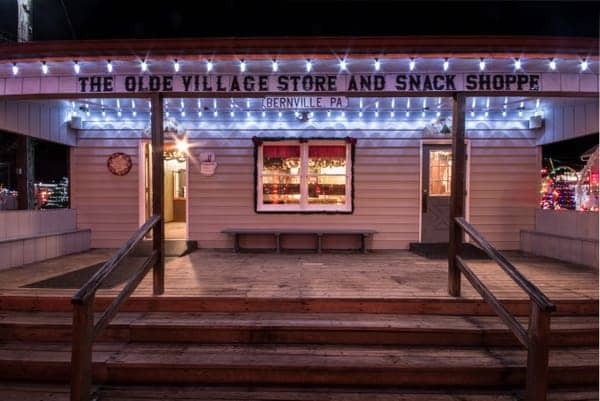 Address: 782 Christmas Village Rd.